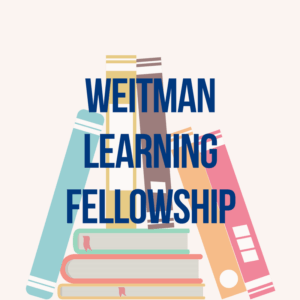 The Weitman Learning Fellowship is a six-session learning group for students with prior demonstrated commitment to Jewish learning that will explore six of the most compelling aspects of Jewishness and its manifestations today. 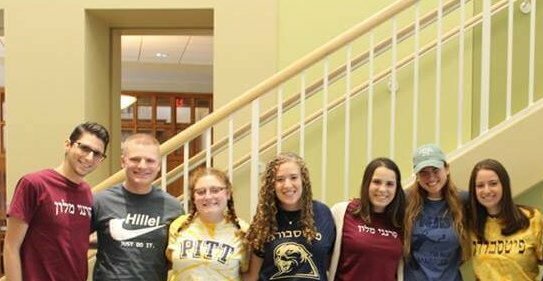 Open to students who have done some type of Jewish learning and who have already traveled to Israel, whether through Birthright or another experience. For more information contact Danielle at [email protected]! Applications will be accepted until September 18.